After a successful exhibition victory last weekend in their franchise launcher, St. Louis Lions WPSL is primed for their first sanctioned match in a Show-Me State battle Saturday night. The women’s outdoor soccer collective travels I-70 West to Kansas City to meet KC Athletics Pride at Shawnee Mission South High School at 5 p.m. 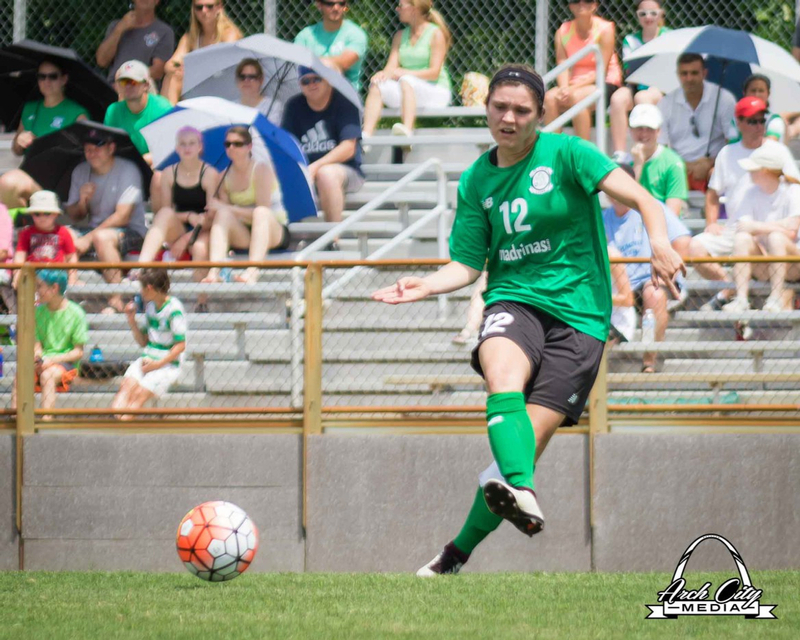 Both squads begin play within the Women’s Premier Soccer League (WPSL) Central Region’s Heartland Conference and the winner gains an early edge in the five-team conference complexion. St. Louis netted a 4-0 exhibition victory over Springfield (MO) Demize at the Tony Glavin Soccer Complex in Cottleville this past Sunday. In the friendly, the Lions scored two quick goals within the match’s first four minutes.